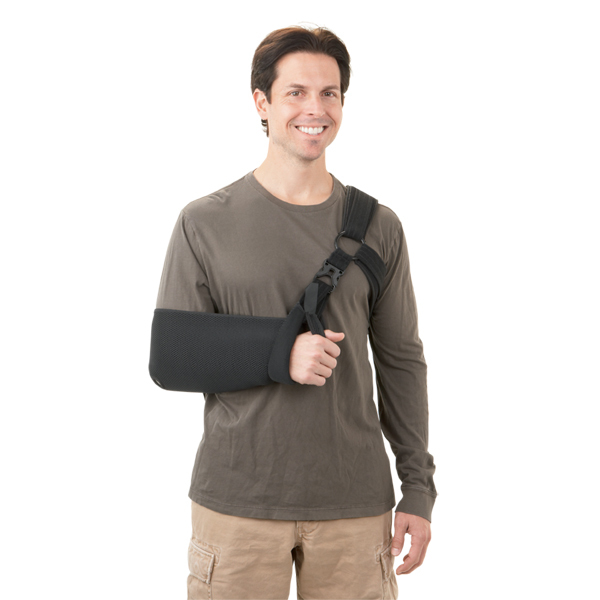 The Atlas Minor Sling is designed to provide superior comfort for the patient recovering from a shoulder injury. 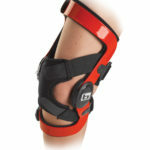 It features the offloading shoulder harness (patents pending) to promote comfort and all day wear. 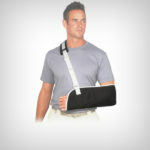 It also features a comfortable, breathable Airmesh sling that is universal in size to fit most patients. 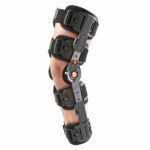 The product contains quick release shoulder buckle for easy application and a thumb rest to minimize migration.